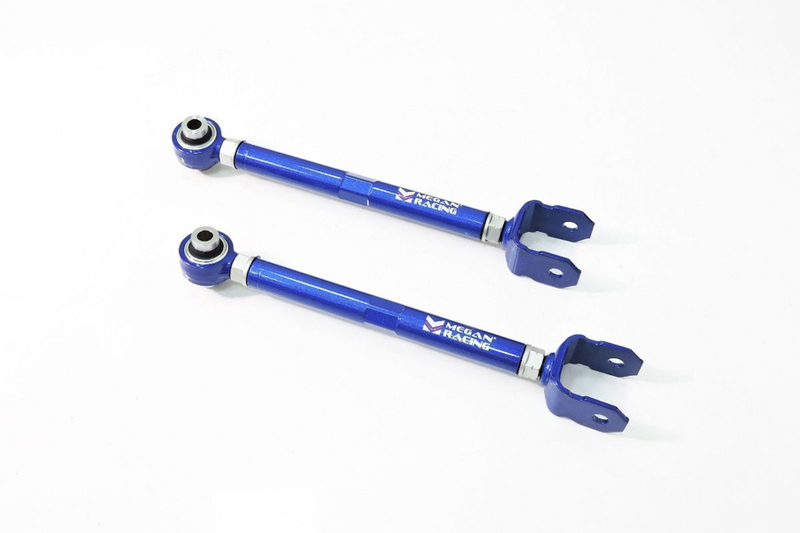 In search of adjustable trailing arms for your lowered vehicle? 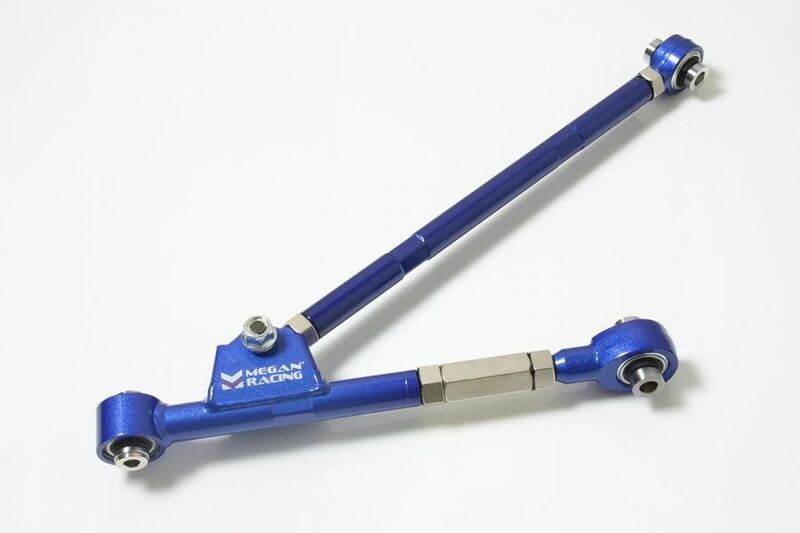 Look no further than the Megan Racing trailing arms we offer. Constructed of a Lightweight yet strong Steel-Alloy. 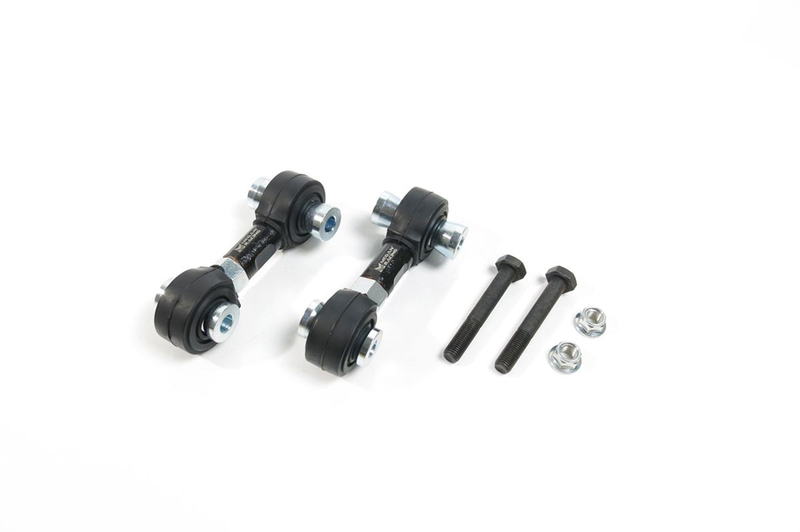 These arms are perfectly suited for competition purposes and can withstand the extremes of track driving. 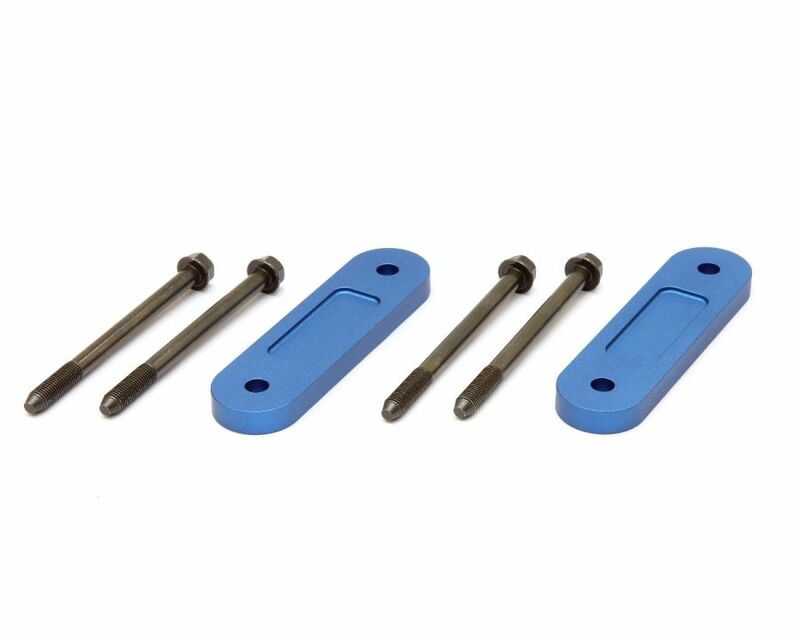 Additionally these components are suitable for the daily driver. 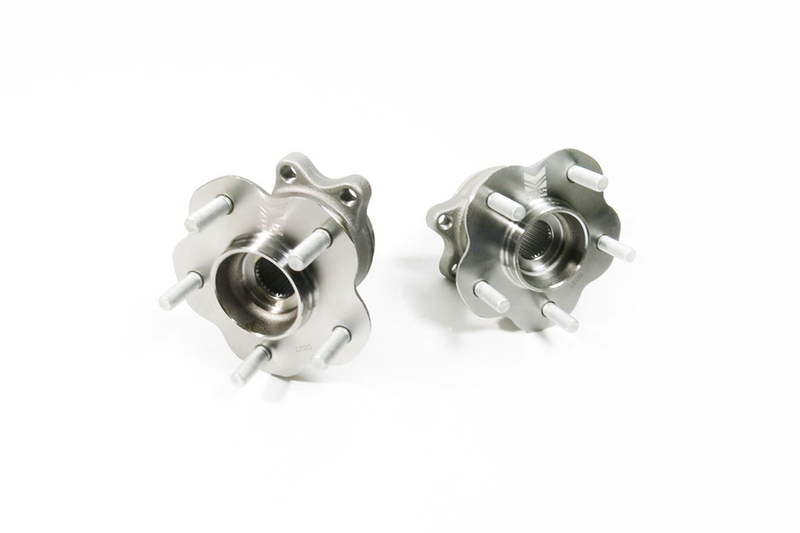 These camber adjusting arms allow the adjustment in the rear wheels which can drastically effect the responsiveness of the car during hard cornering. A properly aligned vehicle performs at its best. In conclusion these arms will correct your alignment problems. Driven By Style is a leading Megan Racing authorized dealer. Our staff has the experience and knowledge to answer any questions you may have. 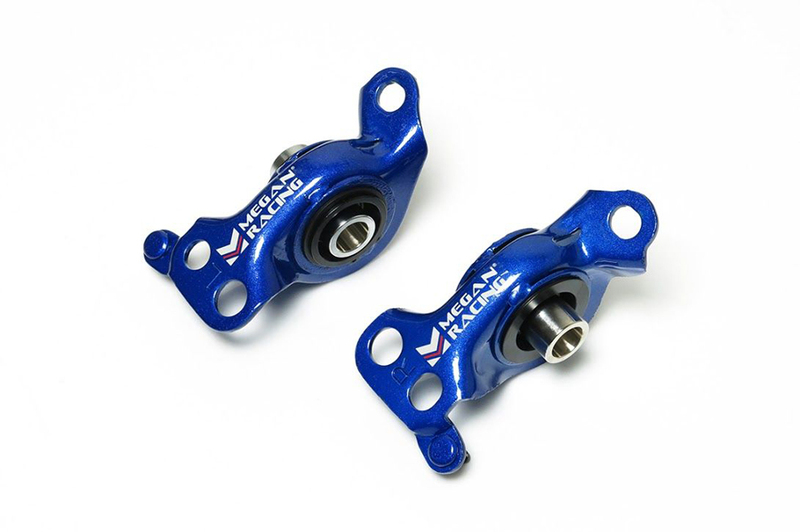 Secondly we guarantee the lowest price on Megan Racing performance and suspension upgrades. In other words we have your alignment needs covered! Looking to convert your 240SX from 4 lug to 5 lug? 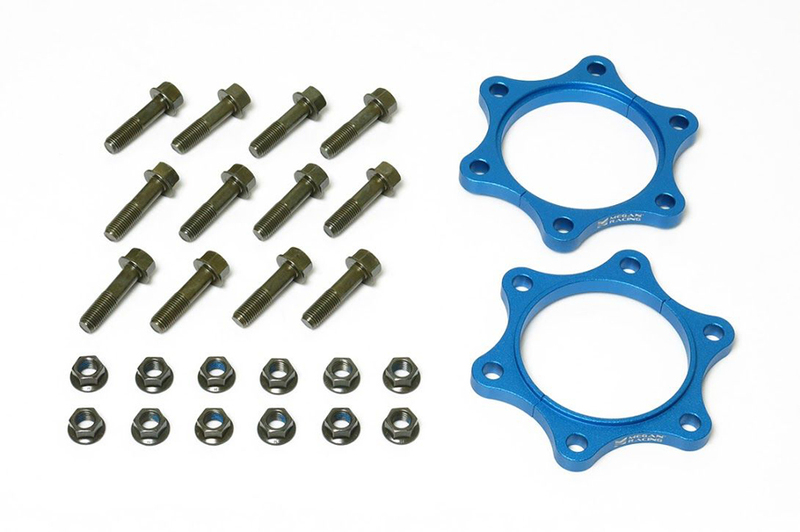 Check out our 240SX 5 lug conversion kits. The Nissan 240SX/Silvia is an amazing platform in all its generations. The FR-Drive-train and it s light weight offer a perfect balance between speed and agility. 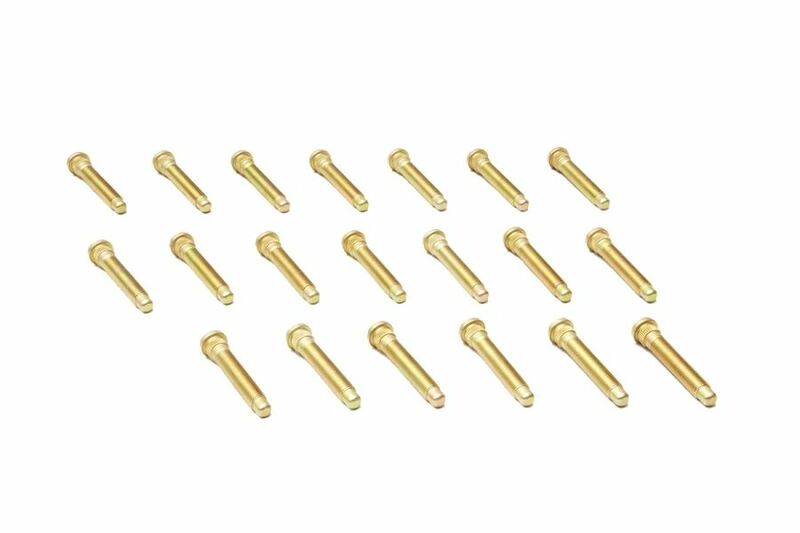 Used in a wide range of motor-sports such as drag, drift, autocross, road race and even rally the 240SX has proven its worth time and time again. 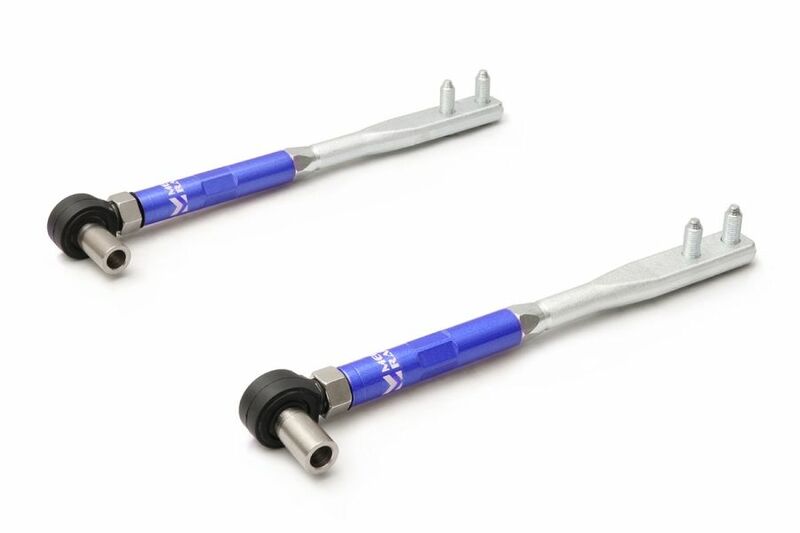 Megan Racing has unveiled our new line of 5 lug conversion kits for Nissan 240SX S14. 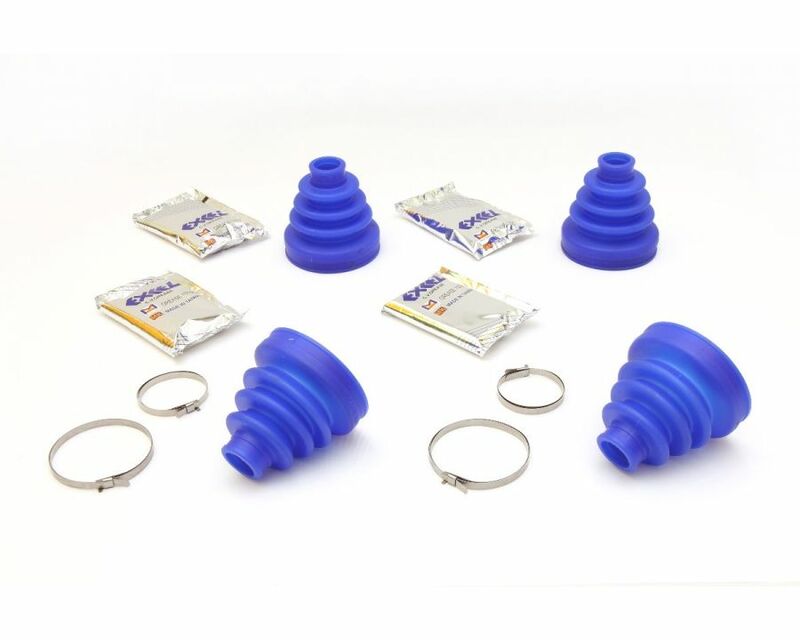 Each kit is constructed with high strength alloy that withstands high heat and tested for its durability. Upgrading to 5 lug pattern allows for other upgrades such as using 300ZX brakes. The more common 5 lug pattern makes aftermarket wheel options much easier to find.